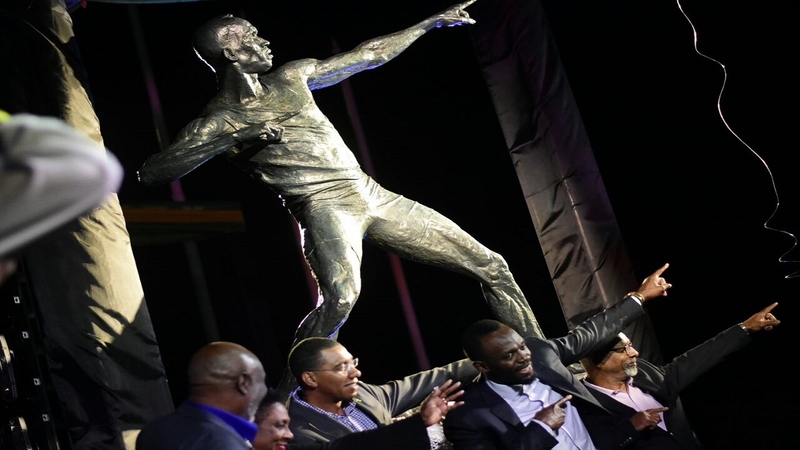 A bronze statue of Jamaican sprint great Usain Bolt was unveiled at the National Stadium in Kingston on Sunday. The statue, sculpted by Basil Watson, depicted Bolt in his trademark ‘to the world’ stance. 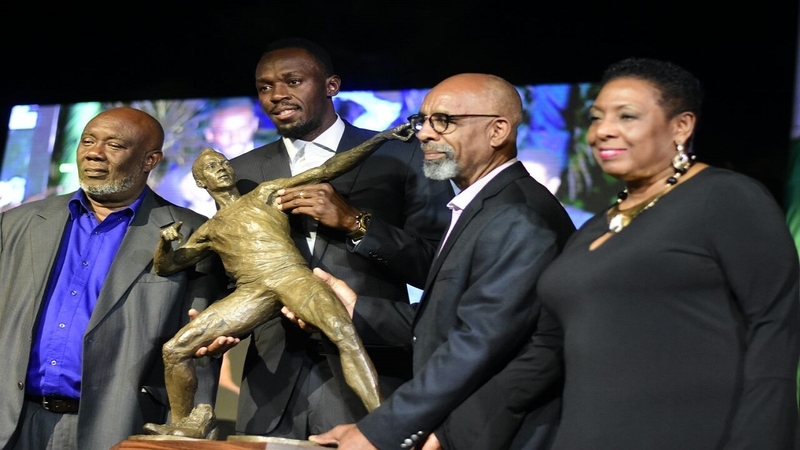 Prime Minister Andrew Holness, who unveiled the statue during a special ceremony, said generations of Jamaicans and young people across the world will be inspired by Bolt, who retired from athletics earlier this year. “We are proud of the achievement of our national treasure, Usain Bolt," Holness said. 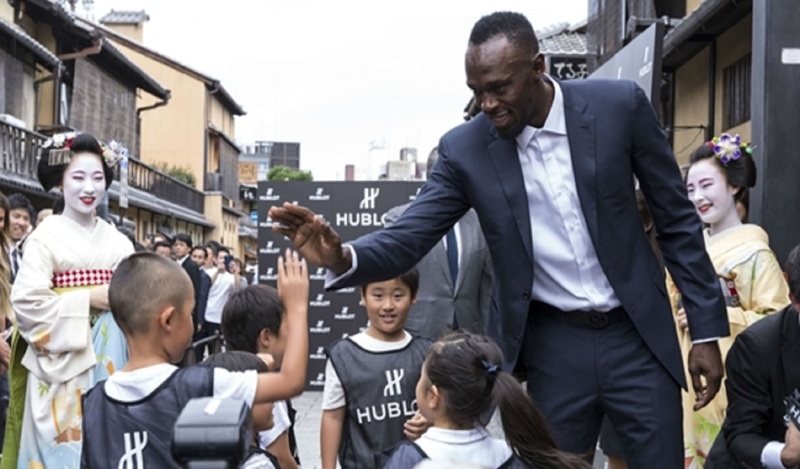 "Other countries erect statues of great generals and great conquerors to remind generations of these great feats… today we erect a statue to remind generations that we too have conquered the world, through sports with the achievements of people like Usain Bolt," the Prime Minister added. 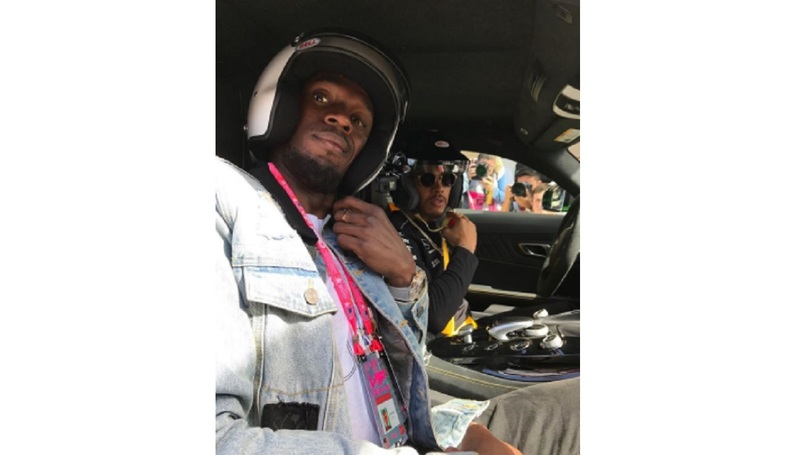 Bolt, who joked that he had to 'freestyle' his speech because he left the prepared one at home, said he did not imagine he would have accomplished so much in the sport. “There are no words to describe how I am feeling right now… how is this even possible? A barefoot yute from country… I never ever felt I would be here having my own statue at the National Stadium, where it all begun," Bolt said. He credited his achievements to his ability to stay focus on the goal at hand, fueled by the guidance of coach Glen Mills. 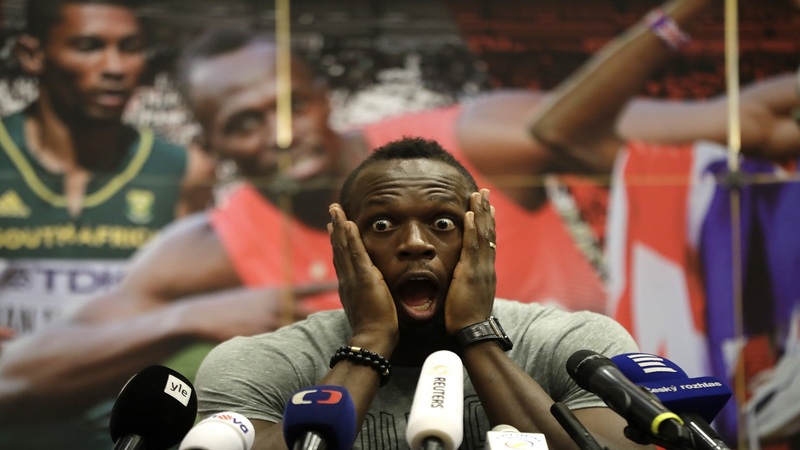 Bolt also thanked his parents for teaching him humility which has allowed him to stay grounded despite his fame. The ceremony was attended by scores of dignitaries including former Jamaican prime ministers Edward Seaga and PJ Patterson. 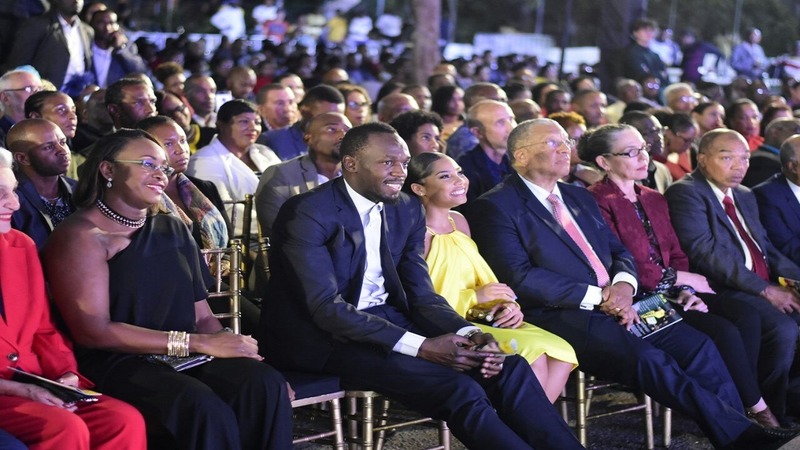 Notable figures in local and international sports were also in attendance including another Jamaican sprint legend, Asafa Powell, and Victor Lopez, the President of the North American Central American and Caribbean Athletics Association.